Simple easy gestures for performing common repetitive actions. Keep your eyes on the road and not on the screen. Brainiac allows you to seamlessly install a tablet or aftermarket stereo head unit as the new central computer (or brain) for your vehicle built on top of AndroidTM. 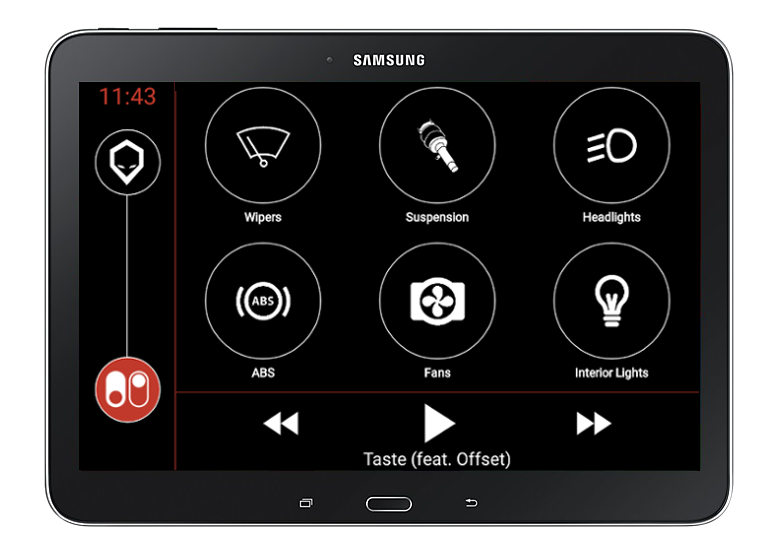 Through a combination of Android software, hardware integration and unique features, Brainiac allows you to create an incredible customized experience in your vehicle! There are multiple different pure Android stereo head units on the market from manufacturers such as Joying, Corehan, Pumpkin, EinCar, Eonon and XTRONS. Brainiac is available on Google Play as a home screen launcher application. 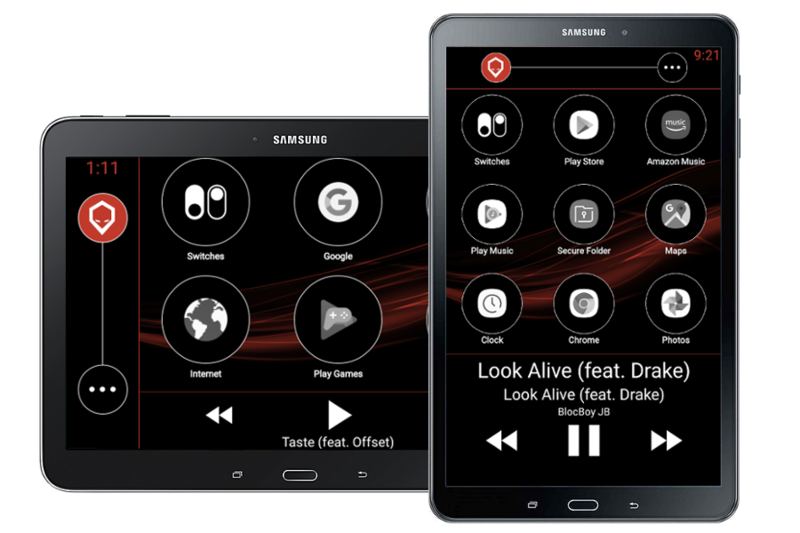 Simply download to your stereo head unit, configure Brainiac to be your default home screen, and you're good to go. Brainiac is also available for installation onto an Android tablet. Workshop 12 provides selected vehicles with a plug-and-play tablet housing which not only provides great interactive experiences, but can also manage your climate control when necessary. Installing the large tablet display is no more difficult than a standard stereo installation. Simply connect the wires, snap-in the new custom trim pieces, and you're ready to roll out! 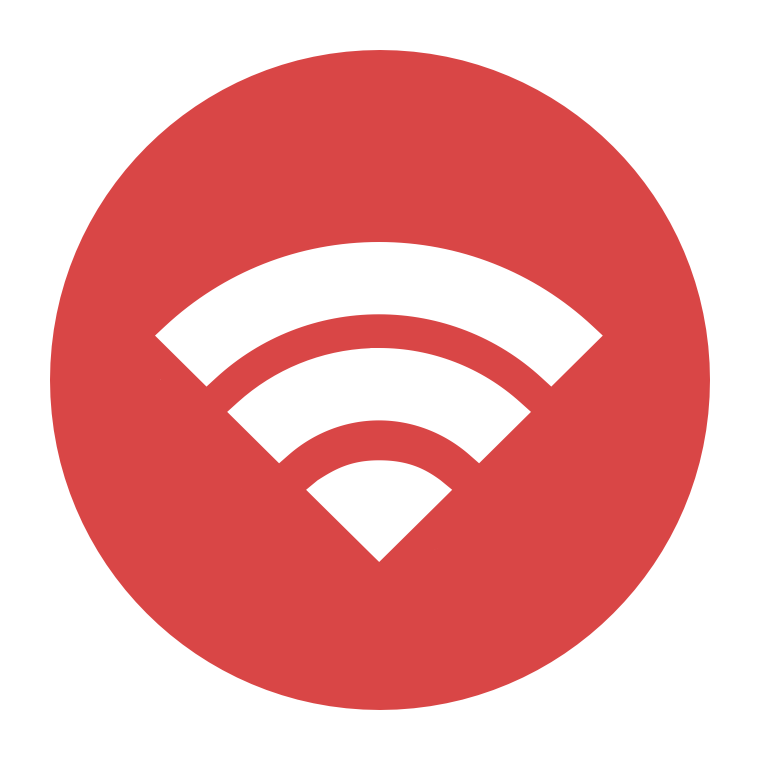 Android tablets and stereo head units have built-in WiFi capabilities for connecting to any hotspot. But it also has many other ways that it can be connected. Workshop 12 provides convenient access to controling your in car media while driving. No fiddling with small buttons or touch targets, but instead using 2 finger gestures to control volume and which track is playing. Brainiac has a series of both wired and wireless connections that allow for automation of your vehicle. These systems could be your digital air suspension, reverse camera, climate control, dashboard cameras, relays, actuators, secondary displays and more. Android's app ecosystem and USB support creates endless combinations! Workshop 12 provides automated control of a 8-channel relay board allowing you to control various different electrical circuits within your vehicle. Our kit is made up of off the shelf parts and an upcoming plastic housing to hold everything in a protected unit. This makes it very simple to source the parts you need to create your install.